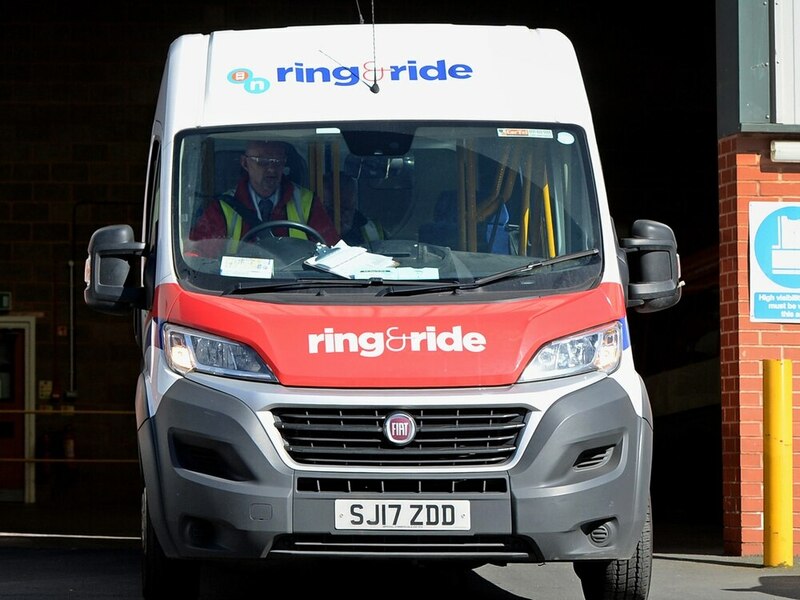 The Ring and Ride service used by tens of thousands of people across the West Midlands has been put at risk after its operator collapsed into administration. Ring and Ride, which provides door-to-door transport for people with disabilities and mobility issues across the Black Country, Birmingham and Coventry, is operated by The Accessible Transport Group (ATG), which also runs local bus services and school transport for councils across the West Midlands. 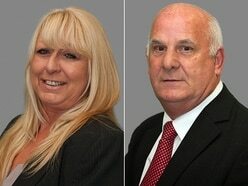 ATG has confirmed it has appointed Duff & Phelps as administrators, who say they are now working with the relevant local authorities to ensure the services that so many vulnerable people rely on continue. More than 900 staff are employed across ATG's various transport companies and the future of their jobs is now uncertain, although workers were expected to be told more details on Monday. ATG has six depots across the West Midlands, including in Pool Street in Wolverhampton and next to the Black Country New Road in Wednesbury. 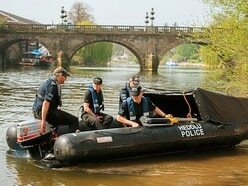 Among the local authorities it provides school transport for are Wolverhampton Council and Sandwell Council. 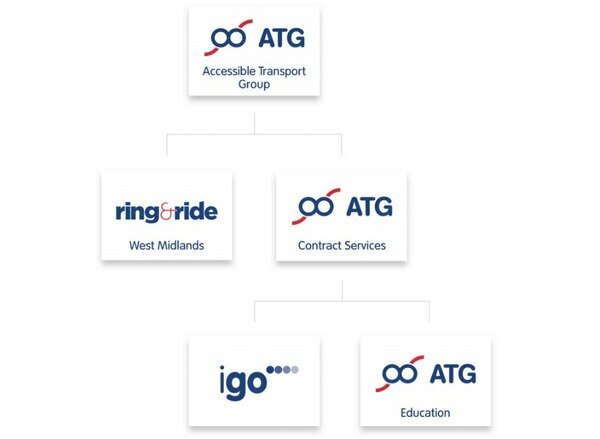 Most of the subsidised bus services run by ATG's company igo are via contracts tendered by the West Midlands Combined Authority's transport arm, Transport for West Midlands. The combined authority is yet to officially comment on the news. However some of the services run by igo had already been taken over by other local providers on Monday morning, according to the Network West Midlands website. 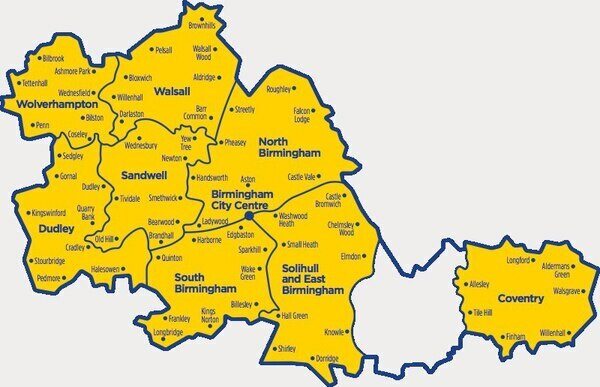 A spokesman for Wolverhampton Council said Network West Midlands was working with administrators to keep services running but offered no detail on the potential impact on services in the city. Administrator Matthew Ingram said: "The majority of the services that the charities provide are vital to those that rely on them for transport on journeys they would not otherwise be able to make. "We are in contact with Birmingham City Council, Transport for West Midlands and the West Midlands Combined Authority and are working with them to try and ensure that there is no interruption to the day-to-day operations of the charities whilst we seek to secure the long-term provision of the essential services that they provide. 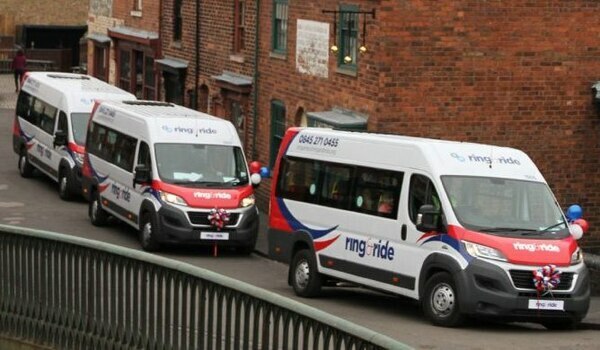 Christine Szygowski, chief executive of Age UK Dudley, said Ring and Ride provides a lifeline for many vulnerable people who have no other transport option. 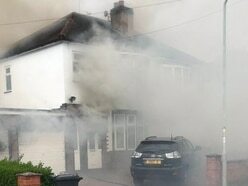 She said: "The impact will be immense. A number of older people use that service to get out and about, to get to social functions as well as daily tasks like shopping. It would have a tremendous impact on their lives. "We have a day centre service called Daybreak. They are brought in on Ring and Ride and go home on Ring and Ride. Many of these people have no other way out without getting to our service. 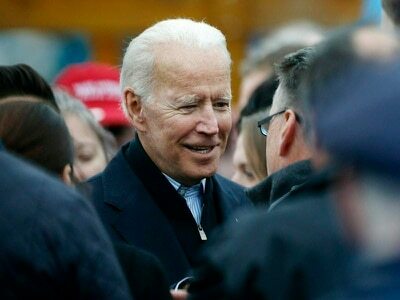 "We are trying to keep people from loneliness and isolation and this will just push people back in. We know the difference it makes. "Hopefully it can be saved because it's a real lifeline for people." What is the Accessible Transport Group? ATG is a registered charity providing accessible transport for people with a variety of needs across the West Midlands via its fleet of 600 vehicles. Its main services are the door-to-door Ring and Ride minibus transport, school transport for special needs students on behalf of local authorities and running subsidised local bus routes. 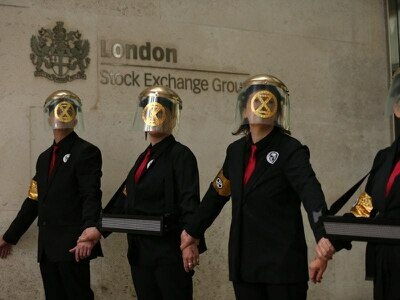 It has two subsidiaries, which are also registered charities - Ring and Ride and ATG Contract Services. In turn its Contract Services arm has two further subsidiaries - igo, the company's local bus service brand, and ATG Education, which transports students with special needs to colleges and schools. 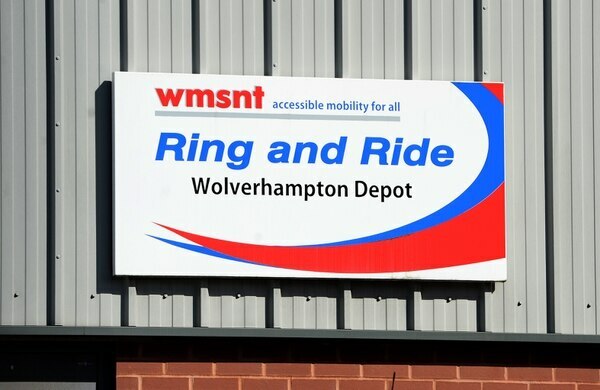 Set up in 1983, Ring and Ride is one of ATG's two main subsidiaries and runs a fleet of 120 accessible minibuses across Dudley, Sandwell, Walsall, Wolverhampton, Birmingham, Solihull and Coventry. 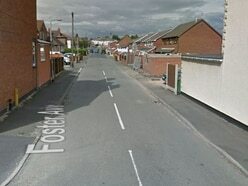 It has depots in Pool Street in Wolverhampton and next to the Black Country New Road in Wednesbury and is relied upon by thousands of people in the Black Country who struggle to use public transport. Anybody can use the service but it is targeted at people with disabilities or mobility issues and for people who are socially isolated. It is commonly used to help elderly or disabled people get to doctor's appointments and to shopping trips. Adult fares vary between £1.30 for registered users in daytime to £2.40 for non-registered users and registered users in the evening. ATG Education runs door-to-door home to school transport under contracts for seven local authorities in the West Midlands, including Sandwell Council and Wolverhampton Council. ATG Education is newer than Ring and Ride, having been set up in 1998, but now transports more than 2,800 children and adults with special needs to schools and colleges across the region. Its transport fleet has 404 accessible vehicles and also operates routes for Birmingham City Council, Coventry City Council, Warwickshire County Council and Worcestershire County Council. Set up in 2011, igo is ATG's newest brand and operates subsidised local bus routes across the Black Country and wider West Midlands area. According to ATG, igo at one point operated 81 vehicles on 43 routes on behalf of Transport for West Midlands, Warwickshire County Council and Worcestershire County Council. In 2015 its turnover was £4.5 million. Following the news that ATG had entered administration, some of igo's routes were immediately taken over by other local providers. Routes in the Black Country which will continue to be run by igo include the number 19 Bloxwich to Walsall, the number 22 Wednesbury to Wolverhampton and the number 208 Merry Hill to Dudley. ATG also runs a variety of training courses for in-house staff and external organisations. Courses include Driver Certificate of Professional Competence (CPC), disability awareness, child protection and advanced driver training.